Year after year, the most challenging holiday by far to nail the perfect gift for is Father's Day. It seems no matter how much effort you put into a gift, dads always seem to either a) never use it, b) give an incredulous look and pass it over to your brother (if applicable), or c) toss it in a junk drawer for someone else to eventually adopt and use. Regardless of the outcome, racking your brain for a gift that isn't a new tie or gift certificate to dinner (because we already did that last year) can seem impossible. Yes, we know dads can be finicky, but this year, try giving the gift of skincare. No, really—hear us out. Lush's Father's Day collection is exactly the gift we've been looking for. It combines Lush's no-nonsense approach to beauty with beautifully packaged products that are perfect for gifting. The biggest perk? If Dad doesn't put them to use, you can always swipe them up for yourself. 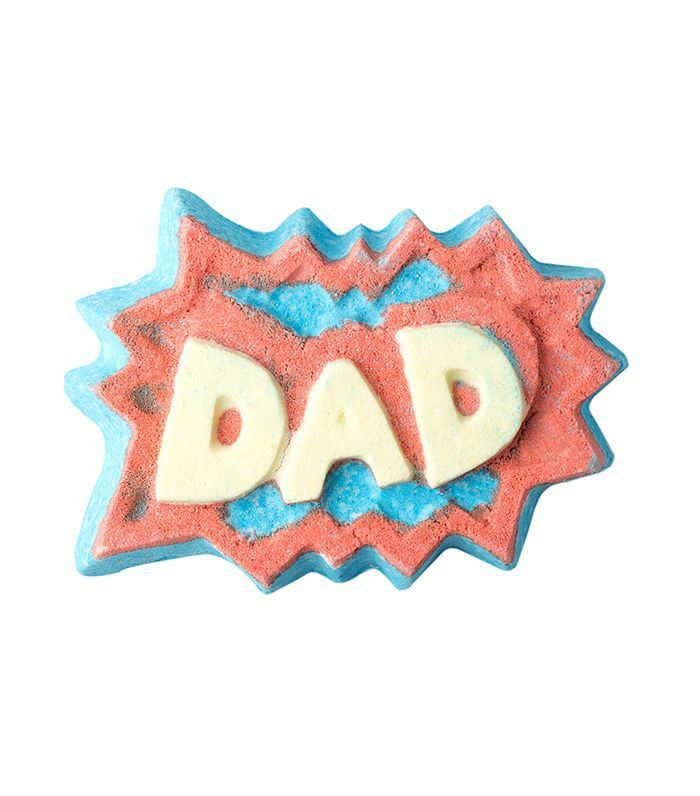 Keep reading to see eight products from Lush's Father's Day collection we love. Everyone should experience the luxury of a good bath bomb—and that includes dads. 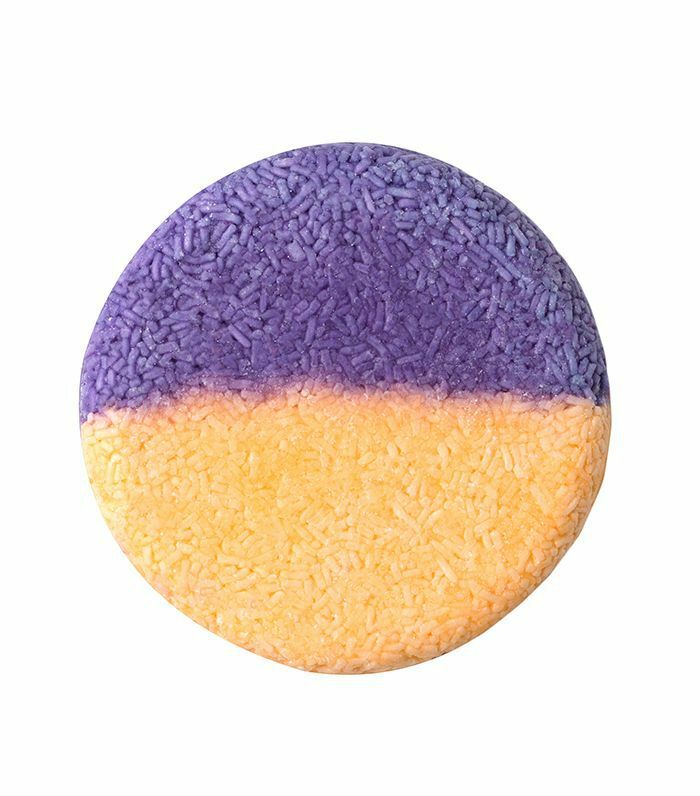 This bright bath bomb has a sandalwood scent that will relax and rejuvenate. Lush's Dirty Shaving Cream helps Dad get a super-close shave while preventing irritation thanks to a mix of shea butter, oat milk, and honey. Lavender and sandalwood make an appearance for a subtle, relaxing aroma. A two-in-one shampoo and conditioner, Smuggler's Soul is perfect for dads who take a no-frills approach to haircare. This shampoo bar mixes watercress, rosewood oil, and sandalwood for a subtle scent with a woodsy aroma. 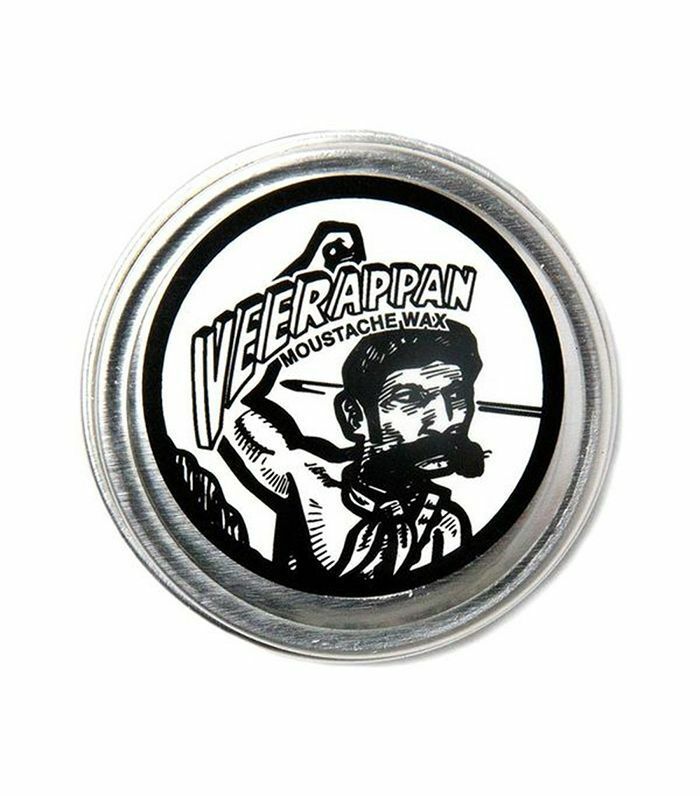 Dads rocking the most debonair of mustaches will appreciate this convenient mustache wax that nourishes and softens hair while keeping it in place. 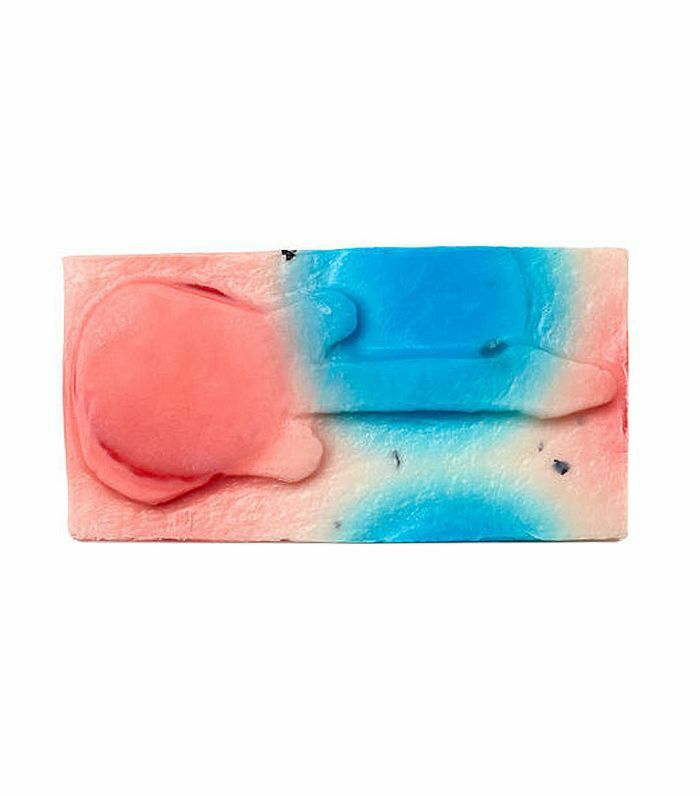 Classic rock dads will be thrilled by this luxurious soap bar that's lightly scented with a hint of bergamot oil for a fresh citrus aroma. 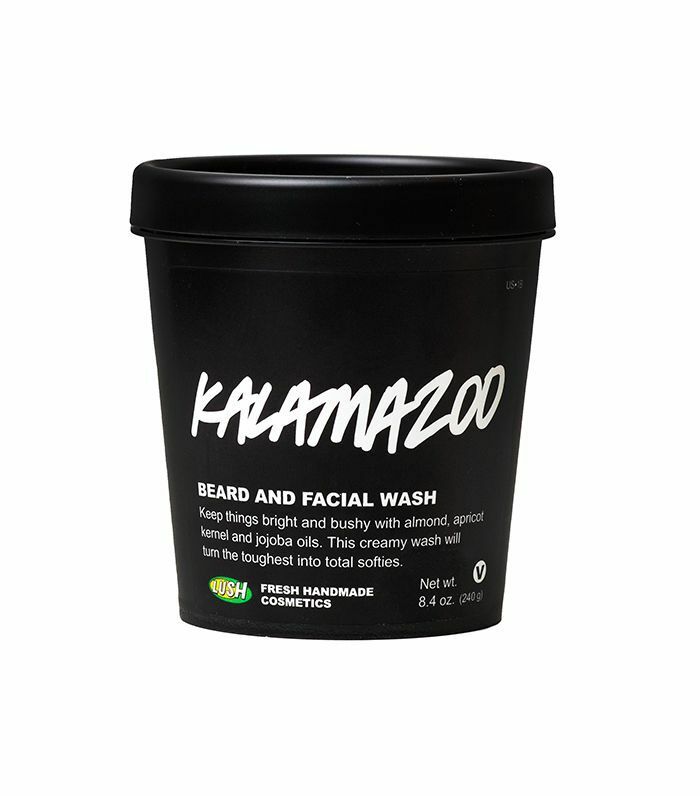 This specialized beard and facial wash mixes pineapple juice, almond oil, and jojoba oil for a deeply nourishing cleanse. It leaves facial hair soft and easy to tame—a must for dads with unruly facial hair. If your dad is convinced Tommy is the single greatest musical in history, he may be a mod—and we have the perfect gift. 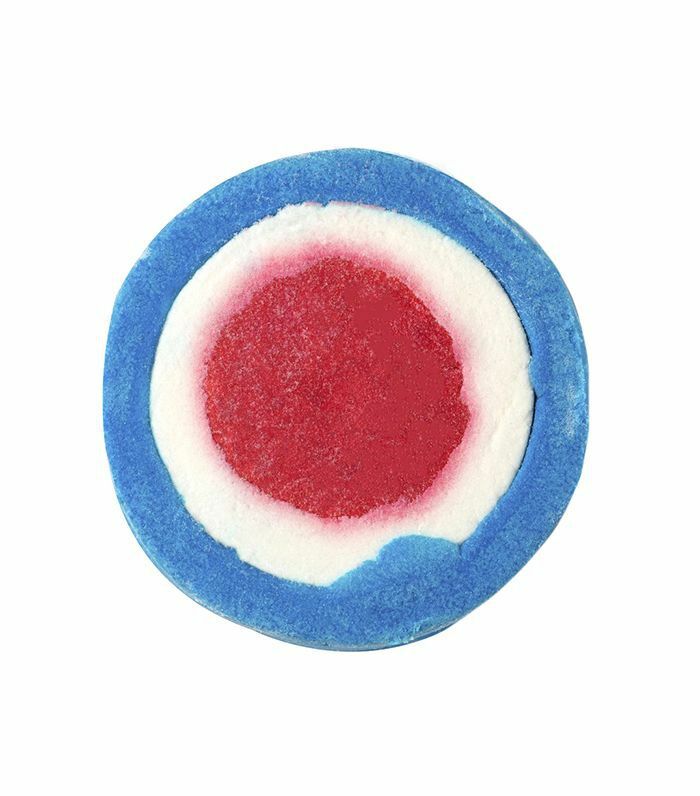 Lush's The Modfather Bubble Bar is a citrus-scented product that can help dads unwind after a long day. This gender-neutral body spray combines citrus with a woodsy undertone for a vibrant, clean scent that was made for summer. 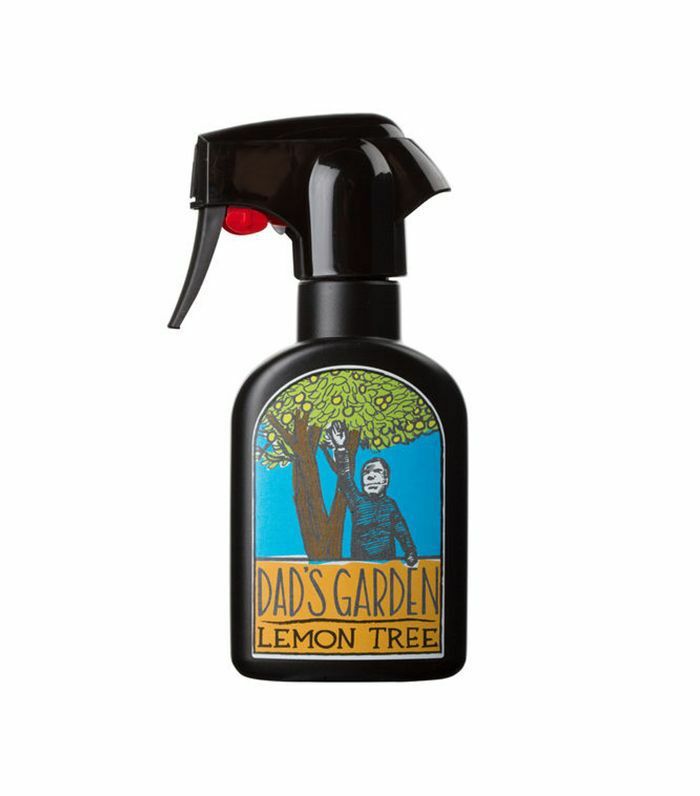 It's not too obvious or overpowering—dads will appreciate this straightforward approach to body spray. Keep reading for even more Father's Day beauty gifts you'll want to swipe for yourself.